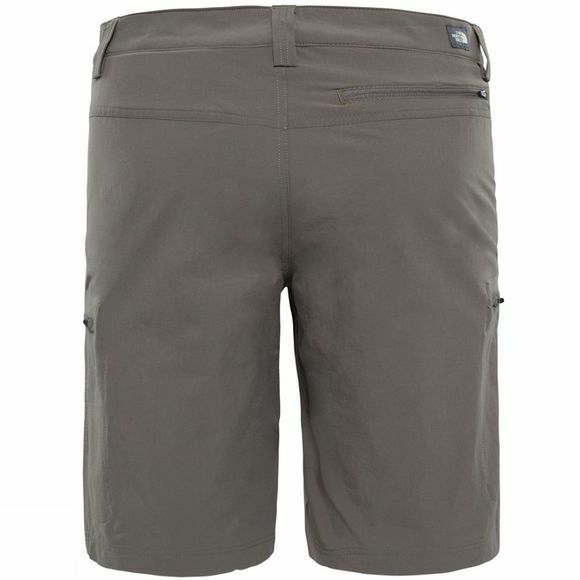 The North Face Men's Exploration Shorts are classic year round hiking shorts, that are extremely versatile. 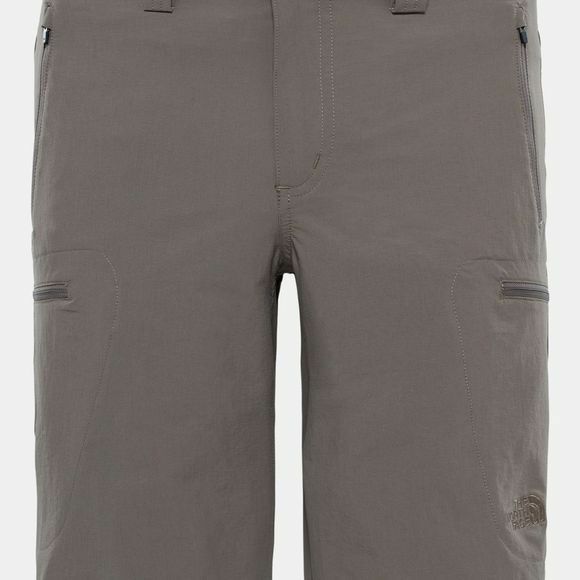 Ideal for a huge range of activities thanks to their excellent freedom of movement, they're lightweight, stretchy and offers you plenty of comfort. Featuring many zipped pockets to keep your essentials secure and the fabric offers UPF 50+ protection, to keep your skin safe on long days in the outdoors. DWR (Durable Water Repellent): A DWR fabric will bead-up water on its surface to stop it soaking into the fibres. This maintains breathability and shortens drying times.